There are some images which hold a special place in our hearts. 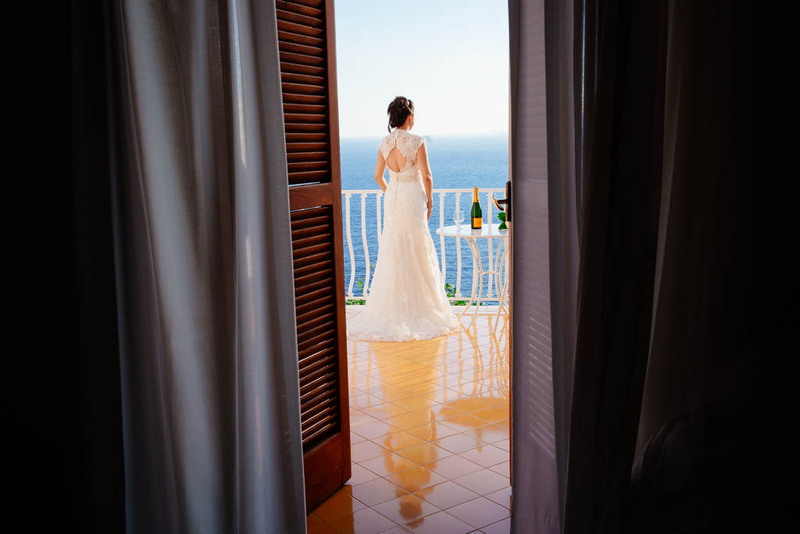 Guido’s wedding portfolio showcases the work which he is most proud of and represents his style of photography the best. I thank all couples for allowing me to be part of their special day. Capturing these images has been really inspiring.